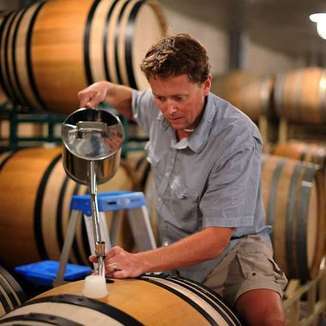 Copain winemaker, Wells Guthrie, is achieving his long-standing goal to make the Audrey Hepburn of wines — that is to say that he makes wines that are elegant and classy. 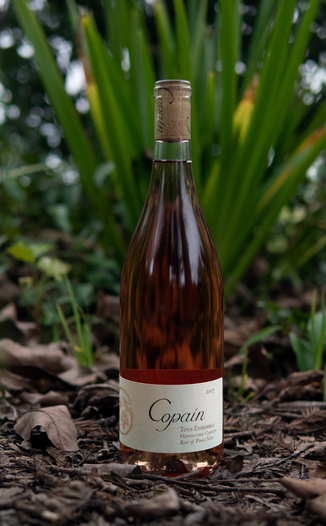 The last time we sold a Copain wine, a Syrah, it rose to become our best-selling Syrah of all time. The time before that, too! Today, we’re pleased to show you their perfect-for-springtime “Tous Ensemble” Rose of Pinot Noir. This wine, you guessed it, is anticipated to break our record for Rosé! 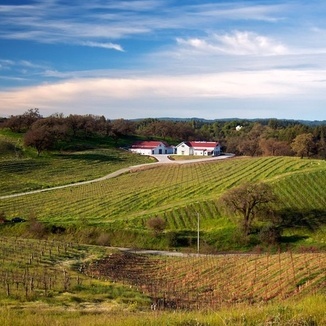 Certain Copain wines are hard for wine merchants to obtain, but we enjoy a friendship with the winery that allows us special access. Their Copain 2017 Mendocino County “Tous Ensemble” Rose of Pinot Noir was the smash hit of our recent tasting panel. So much so, as you’ll see, that it inspired some flagrant alliteration in our detailed review. On sight, it suggests a shade of supple salmon. Seriously see-through. The nose has a bouquet bursting with a bounty of berry bliss. Beautiful! Raspberry, strawberry, boysenberry, lychee, and peach. On the palate? It’s not fulsome flattery to say in fact it features fantastic fresh fruit flavors. White nectarine, tangerine, raspberry, and wild strawberry …and for the finish… Perfectly passes along the palate, presenting a profound and pleasing “pop!” Perfect pairing? Abrasive alliteration. And that’s just what we recommend that you do with today’s fresh and refreshingly delicious, “Tous Ensemble” Rose of Pinot Noir.